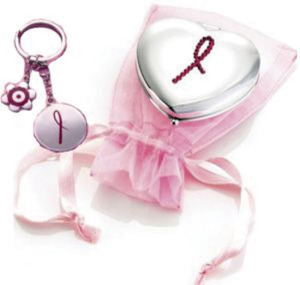 This limited edition version comes with a Clinique key ring with four round charms, including a Breast Cancer awareness pink ribbon. 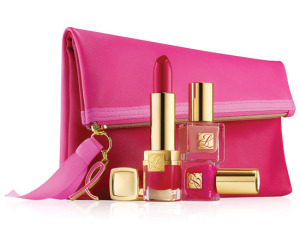 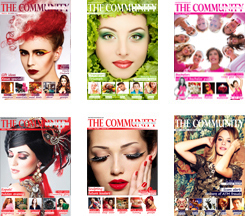 This beautiful lip and nail collection comes with a chic pink clutch. 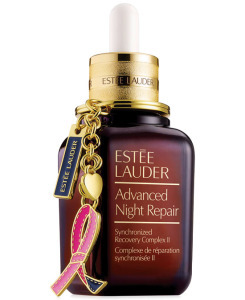 Estée Lauder’s number one repair serum allows every woman to wake up with beautiful skin. 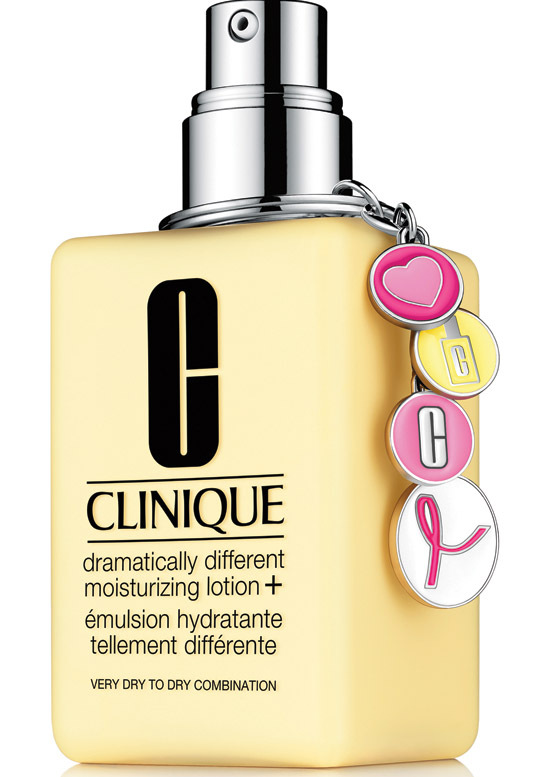 This limited edition bottle includes a pink ribbon key chain and charm. 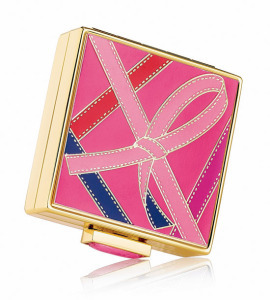 This intricately detailed, hand crafted compact with a refillable pressed powder includes a pink ribbon motif. 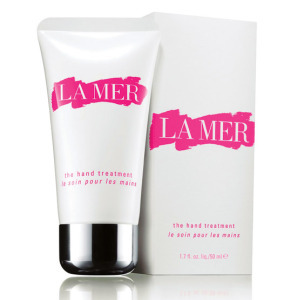 Healing moisturiser for the hands; works to help protect and rejuvenate your skin so that your hands look younger and feels softer. 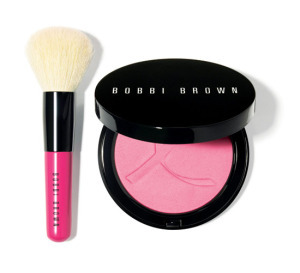 Applied to the apples of the cheeks with the mini face blender brush, the blush gives a soft colour that is fresh and pretty. 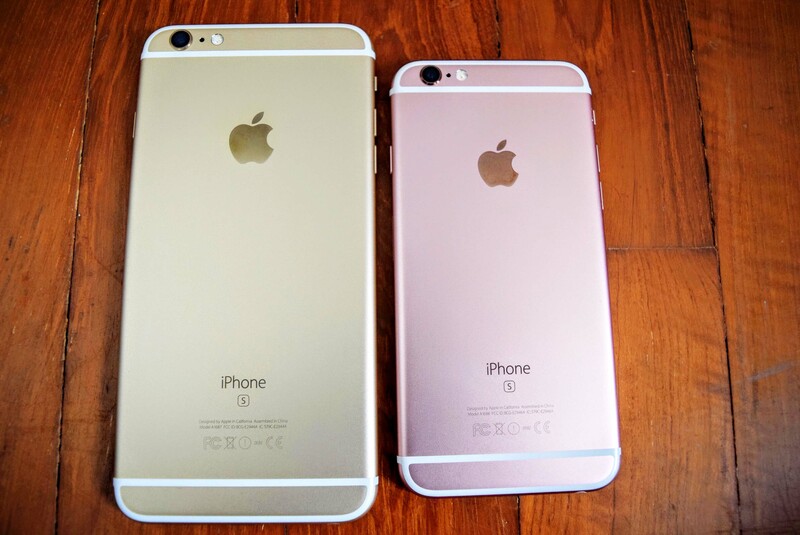 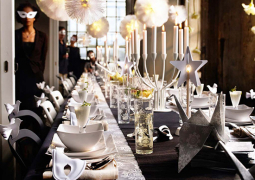 The silver-plated heart-shaped surface of the mirror has a logo embedded with pink stones.